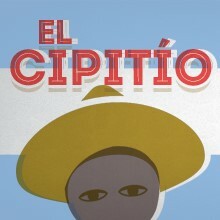 Original Culture Clash members, Herbert Siguenza and Ric Salinas (both Salvadorans), team up for this darkly comic work based on the novel "The Lives and Times of El Cipitío" by Randyl Ertll. The play follows the life of a three foot mythical character that becomes a soldier for the Salvadoran Army trained by the U.S. Military. He leaves the violence of El Salvador and crosses several borders to reach the gang ridden barrios of Los Angeles to become a violent leader, then the mayor of Los Angeles, and eventually the President of the United States with a plan for World Peace. 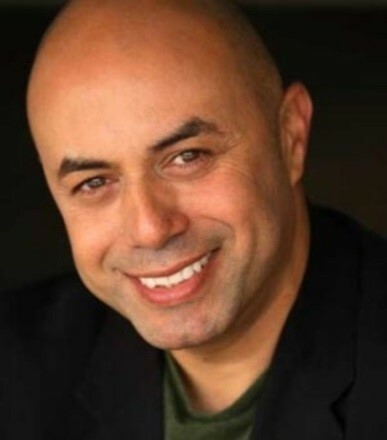 Herbert Siguenza, as a founding member of Culture Clash, has co-written or adapted and performed over fifteen original critically-acclaimed, award- winning plays at prestigious regional theatres around the country over the last 30 years. Theatre Communications Group Books published three compilations of their collective works which includes Radio Mambo, Zorro in Hell!, and Chavez Ravine. Siguenza has also written and performed solo works outside the group including Cantinflas! and A Weekend With Pablo Picasso. La Jolla Playhouse, in Association with San Diego REP, recently produced his futuristic urban adaptation of Shakespeare’s Henry IV, Part One, called El Henry, for their WOW festival. Siguenza is now serving as San Diego REP’s Playwright-in-Residence, building on the successful development of his work at the REP such as Steal Heaven and Manifest Destinitis. He is also the founder of Amigos del REP.